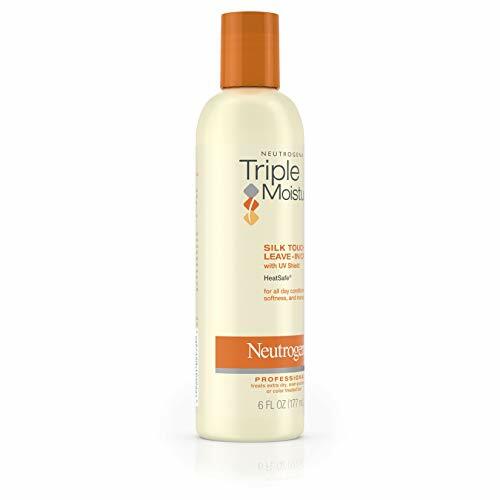 Get salon-quality results with Neutrogena Triple Moisture Leave-In Cream. 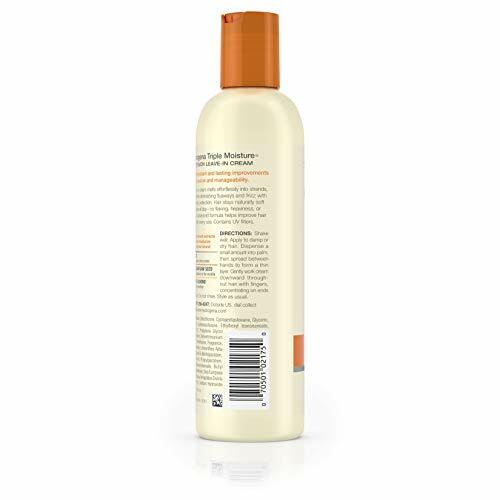 Specially formulated for extra-dry hair, this gentle, deep hair conditioner penetrates into each strand of hair to improve smoothness and manageability while also diminishing flyaways and frizz. 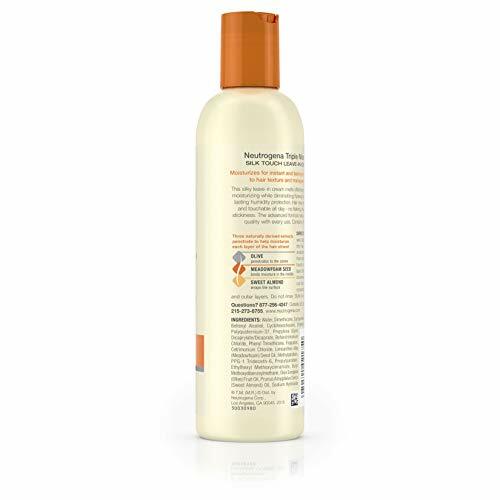 The conditioner cream melts effortlessly into strands to instantly help smooth and condition without any flaking, heaviness or stickiness. 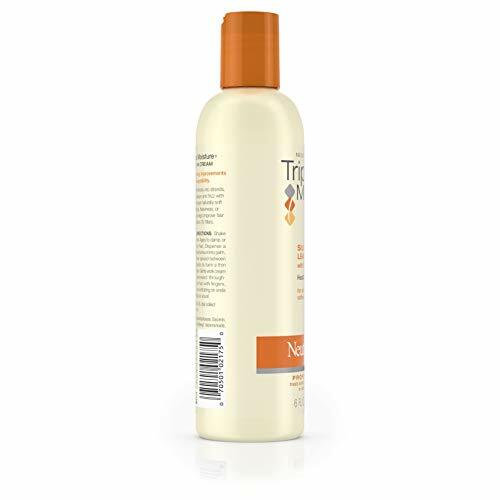 Three naturally derived extracts in this intensive leave-in cream penetrate deep and help moisturize each layer of the hair strand. 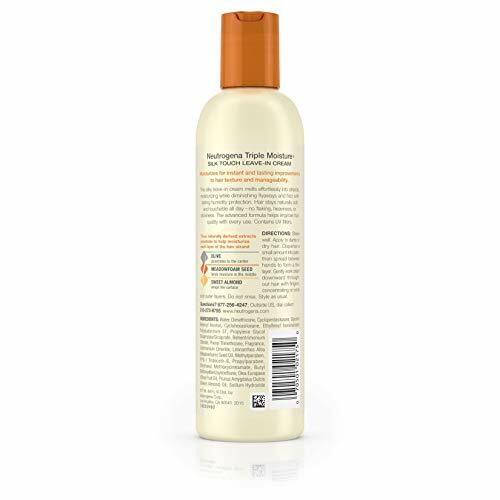 Olive penetrates the center, meadowfoam seed helps moisturize the middle, and sweet almond wraps the surface. 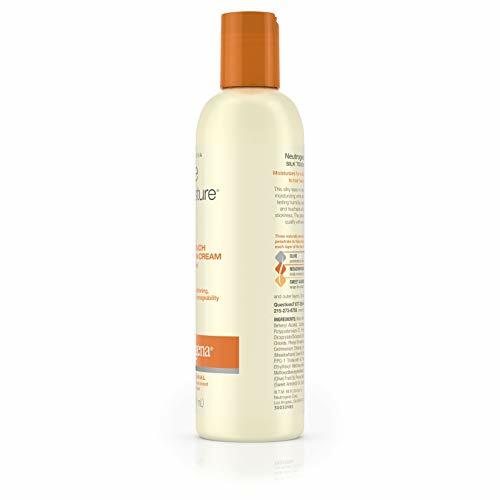 Its advanced formula helps improve quality with every use and also contains UV filters to protect the hair from the sun’s damaging rays. 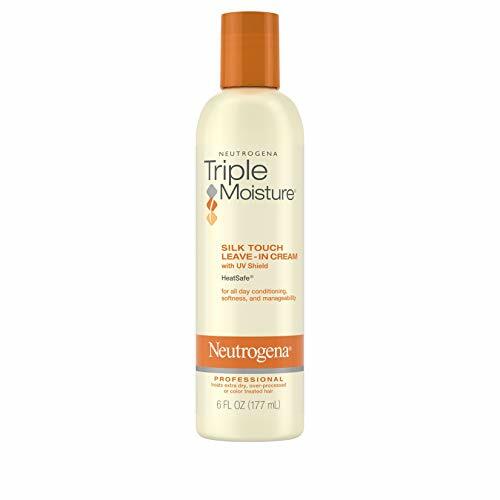 Experience soft, touchable hair all day and lasting humidity protection with this triple moisture conditioner.